It totally depends on the user whether they love the Infrared (IR) port on their Android smartphones or not. Generally, Android smartphones that comes with an Infrared Port have a Peel remote application. 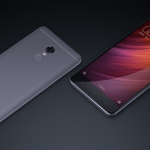 Though it is a pretty useful feature as it enables the Android smartphone users to control TV, AC and various other electrical appliances from their smartphones, the recent updates to the Peel remote application has made it largely inconvenient for the users due to the disturbing number of advertisements and lock screen overlays. 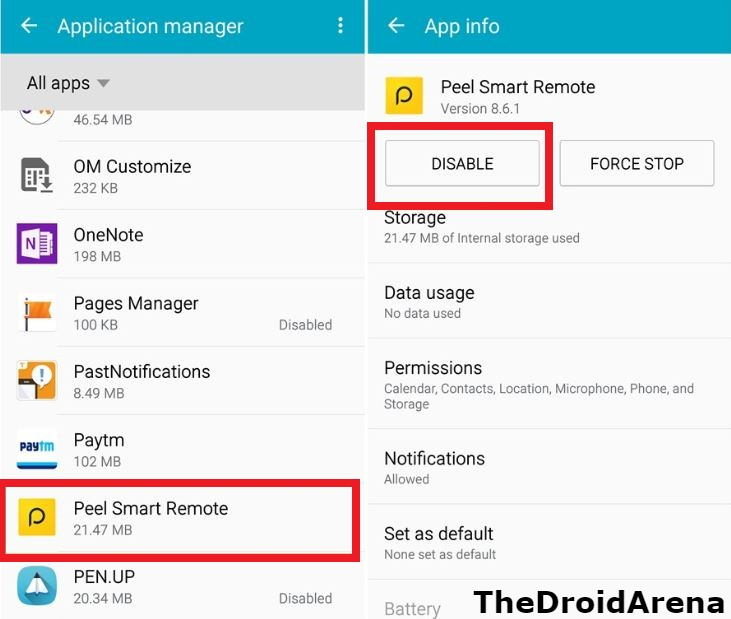 In this post, we are going to share with you the steps to disable/uninstall Peel Remote Application from your Android device. 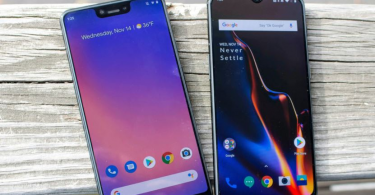 Enable the good old LED Notification Light on Pixel 3/3 XL and OnePlus 6T. Click here for the steps. 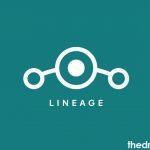 This post is especially dedicated to Samsung and HTC users that have an Infrared Port and as such, have the Peel Remote application pre-installed. However, for all other Android devices that come with an IR blaster, you require following the same set of steps. Please follow the below given steps carefully in order to avoid any kind of issue thereafter. Please scroll through the list of applications available on your Android device and find the Peel Smart Remote Application. Tap on Force Stop and thereafter tap on Disable. Upgrade the audio experience on your OnePlus 6T with Dolby Atmos Mod. Click here for more information. We are not done yet. Please follow the below steps to toggle off the permissions for Peel Smart Remote App. Navigate back to Settings -> Apps and tap on the three dot button. Tap on Special Access on your Samsung device and toggle off the permission for Peel Smart Remote. On other Android devices, search for draw over in Settings and toggle off the permission for Peel Smart Remote on other OEM devices. 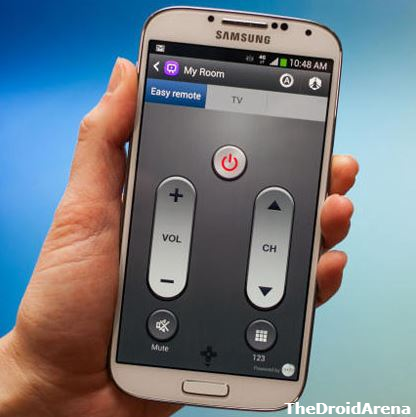 Thereafter, on your Samsung Device, please select Appear on top and toggle off the permission for Peel Smart Remote. On other Android devices, search for modify settings in Settings and toggle off the permission for Peel Smart Remote on other OEM devices. Lastly, please navigate back and select the option of Change system settings and again toggle off the permission for Peel Smart Remote application. After disabling the application, it will get restored to the original factory version and won’t be visible in the App Drawer. If you wish to enable it again, please follow the above steps again; however, this time you require selecting ‘Enable.’ So, here we are at the end of this post. The Peel Remote Application will no longer be visible on the lock screen or anywhere else on your Android device. 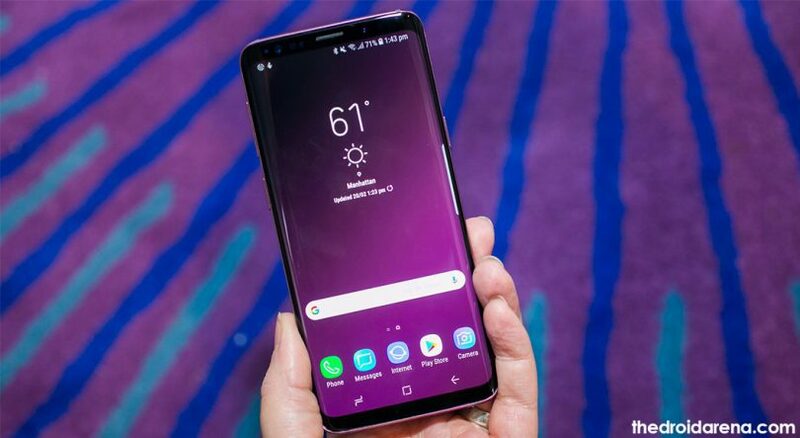 Fix Moisture Detected Error on Samsung Galaxy S7/S8/S9 & Note 9. 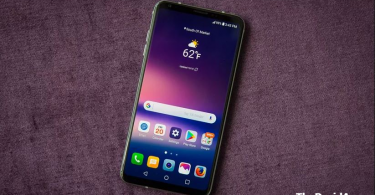 How To Enter Recovery Mode on Huawei Mate 20 [Complete Guide].